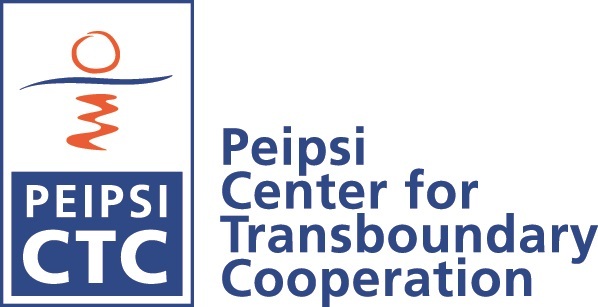 The project brings together a unique consortium of Russian, Estonian and Latvian municipalities, universities and non-governmental organizations, namely: NGO “Lake Peipsi Project, Pskov” (Russia, Lead Partner), The City of Pskov (Russia), Pskov State University (Russia), Peipsi Center for Transboundary Cooperation (Estionia), Tartu City Government (Estonia), Estonian University of Life Sciences as well as four Latvian partners: Euroregion “Country of Lakes”, Rezekne City Council, Rezekne Local Municipality and Daugavpils University. The overall project idea is to jointly develop efficient principles of management of green landscapes, incl. natural and artificial ones, inside the cities of Tartu (EE), Rezekne (LV) and Pskov (RU). The project envisages several complementary directions of work, so called “Activity Packages”, those are to be implemented in parallel. In such a way GIS-based green management systems will be elaborated for each participating city, inventories of greenery will be carried out, university's study courses on urban green management will be worked out, and the local decision-makers will get essential knowledge on modern and effective methods of maintenance of the urban greenery. Besides, the project contains a solid part of “investment” activities. It is planned that four large-scale green areas in Tartu, Pskov and Rezekne will be created, namely: the Arboretum (Dendropark) in the center of Pskov restored (5 ha); nature-friendly Children's recreation Area in Raina Park in Rezekne City reconstructed (0,6 ha), the Ancupani Forest Park Cover in Rezekne Local Municipality improved (9,48 ha); the Friendship Alley (1 ha) and small green areas (the Rozarium of Partner Cities and the Natural Trail) in the center of Tartu created. Additionally, the project will develop a set of technical documents, those are necessary for restoration of green areas in future: in Tartu - "Reconstruction of the Mathiesen Park" (1 ha);in Pskov - "Restoration of the Botanic Garden" (6,4 ha); in Rezekne City - "Reconstruction of North Industrial Zone Park" (2,5 ha), in Rezekne Municipality - "Development of Greivuli Recreation Path" (2 km). The total project duration is 24 months; all the works should be finished by the end of April 2014.